Miami&apos;s own Henrix has been a name to watch whether or not you&apos;ve been hip enough to know. The Size Records signee has had his hand in some of the season&apos;s biggest hits and is sure to become part of more. His next release, "Jumangee," drops next Monday and it&apos;s another Size cut and this time it&apos;s a collaboration with Wayne & Woods. 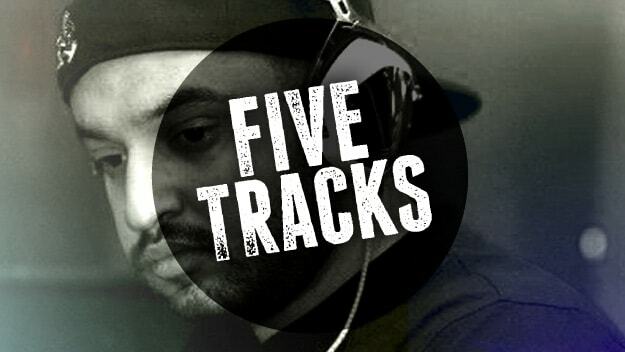 This week we had the man give us a Five Tracks of his own. With support from the Swedish House Mafia, Diplo, Tiësto, David Guetta, and Hardwell, there&apos;s no doubt we&apos;ll be hearing his name for a while.